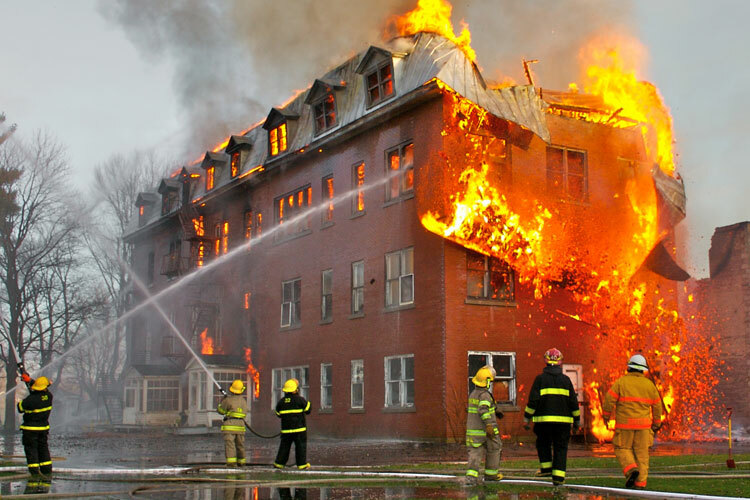 Home / APPLICATIONS / How to Safely Recover Combustible Metal Dust? How to Safely Recover Combustible Metal Dust? Metal is a broad term used to describe an incredible array of different materials. 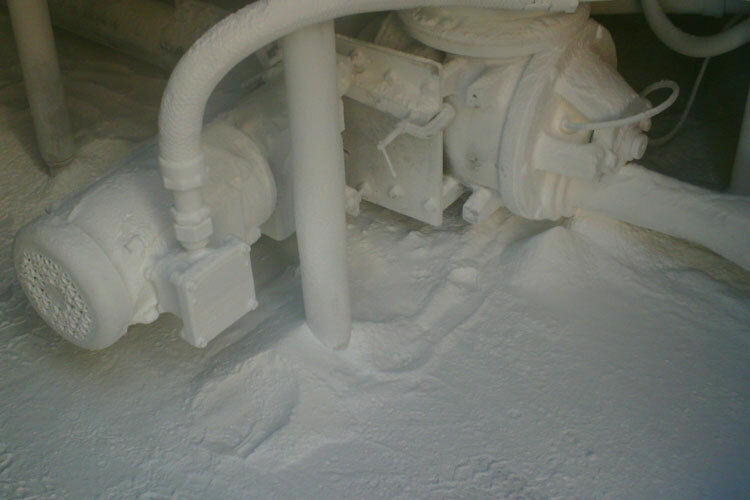 Clearly, metal dust can contribute to a number of health risks, and it is imperative that your business adopts the appropriate safety precaution required to keep dust levels down to a minimum. The dangers of inhaling different metal dust really depends on the material you are working with. Toxic metals, including "heavy metals," are individual metals and metal compounds that negatively affect people's health. Some toxic, semi-metallic elements, include arsenic and selenium. 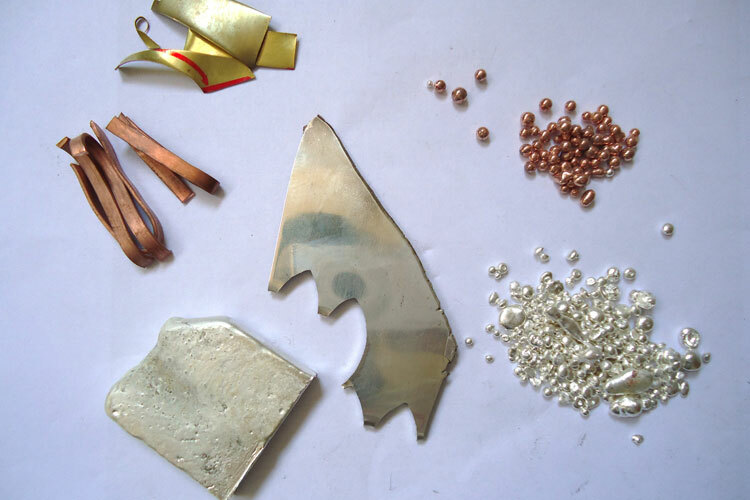 In very small amounts, many of these metals are necessary to support life. However, in larger amounts, they become toxic. They may build up in biological systems and become a significant health hazard. Drilling, cutting and grinding dust from abrasive metal is made up of extremely fine particles of the metal. 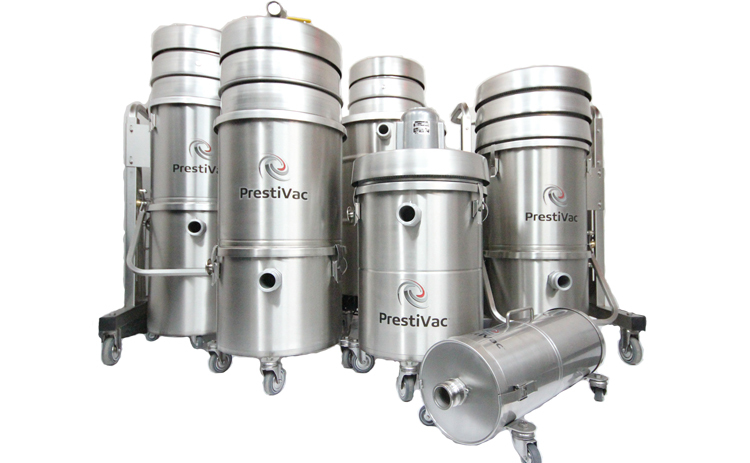 Some cutting and grinding machines are equipped with a vacuum dust collector. When operating a machine without a vacuum, operators are inhaling the dust. Whenever possible, use coolant when grinding. This will aid in dust control. Metal dust can be very dangerous to your health, especially beryllium or parts used in nuclear systems. These materials require careful control.